Will USPS have enough money for necessary updates? Over the next 10 years the U.S. Postal Service will need to increase spending by 70 percent to complete crucial upgrades such as replacing its aging fleet of delivery vehicles and updating mail processing equipment. Projected revenues for USPS, however, are unlikely to meet the levels needed to cover the approximately $2.4 billion the agency will need a year, according to a June 28 Government Accountability Office report. “This uncertainty may result in USPS’s making capital-spending prioritization decisions that can lead to trade-offs across planned capital projects and potentially between capital spending and other organizational needs such as operational expenses. Such prioritization could lead to USPS’s undertaking less capital spending than currently projected in the absence of increased revenues or decreased expenses,” the report said. The Postal Service Reform Act would require annuitants to enroll in Medicare alongside their standard health plans. USPS “sharply decreased” spending in 2009 in response to decreased revenues, but the agency now needs to invest more in certain areas in order to simply sustain operations, let alone generate a return-on-investment. Replacing the service’s decades-old vehicle fleet is projected to create the highest cost of $821 million per year over the next 10 years. “USPS decided a number of years ago to defer purchasing new delivery vehicles and instead continued using and maintaining its existing fleet. Because USPS started acquiring most of its existing delivery fleet in 1987, the majority of its delivery vehicles are several decades old. 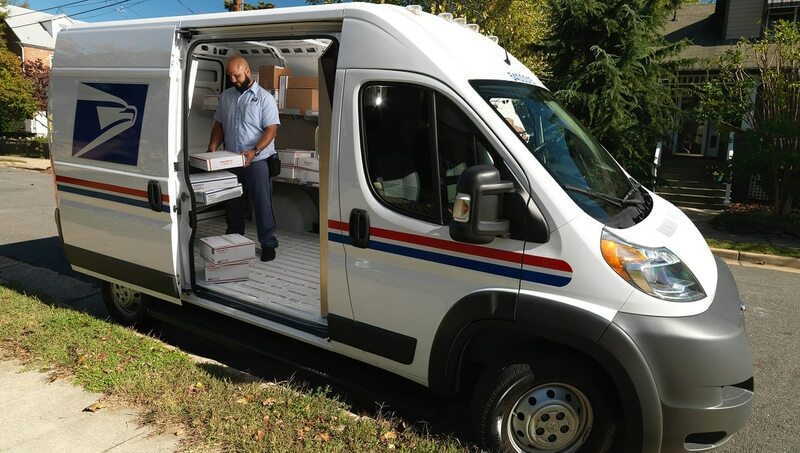 USPS officials said these vehicles incur high maintenance costs, averaging about $4,500 per vehicle annually,” the report said. Initiatives for repairing USPS facilities, investing in information technology projects and updating mail processing equipment are also likely to contribute to increased costs in coming years. “USPS faces continuing declines in first class mail volume, and while it has experienced increased volume in packages, future increases in package volume are uncertain. Specifically, according to USPS, some of its major shipping customers are now building their own delivery capability that may enable them to divert some package shipments away from USPS. USPS has also stated that it faces challenges in ensuring that future operations generate sufficient revenues to support planned capital spending and that it is constrained in its ability to reduce costs,” the report said. Though the report found that USPS has processes for prioritizing spending in the face of limited revenues, it would take a “dramatic improvement” in the service’s financial situation for it to even meet all of its projected spending needs and operating expenses.